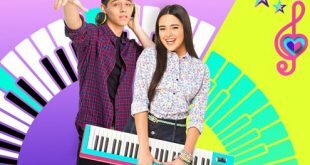 Nickelodeon Latin America has greenlit a sophomore season of the musical series Kally’s Mashup. 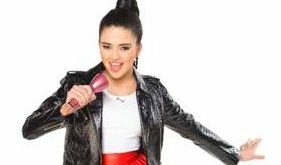 CAKE has snapped up the distribution rights for Nick LatAm's hit musical teen comedy Kally's MashUp in certain territories. Nickelodeon Latin America has ordered more episodes of its hit musical series Kally’s MashUp, which has a new line of consumer products coming in May. Nickelodeon Latin America and Telefe have signed a co-production agreement with Adam Anders, Glee's executive music producer, and 360 Powwow for a new musical series titled Kally's MashUp.